Home / Uncategorized / JAMBOX News Polo Grounds Music, Tony Moran…more! Yesterday, Polo Grounds Music return to JAMBOX to work on some of their new talents. 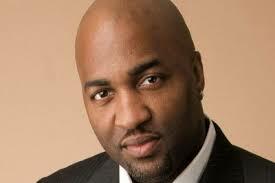 Music exec and President, Bryan Leach, founded Polo Grounds Music in 2006 in Harlem, NYC. They went on to partner with RCA Records and sign a notable who’s who of top hip hop & R&B acts. 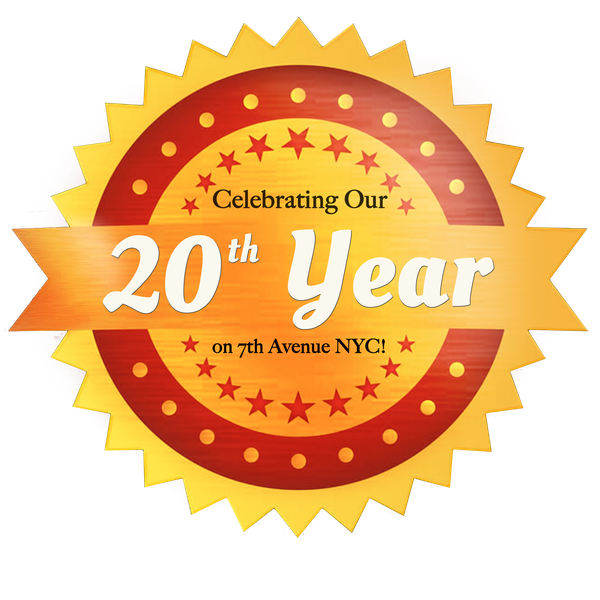 Their roster includes: Pitbull, A$AP Rocky, A$AP Ferg, A$AP Mob, Hurricane Chris, Nina Sky amongst others! 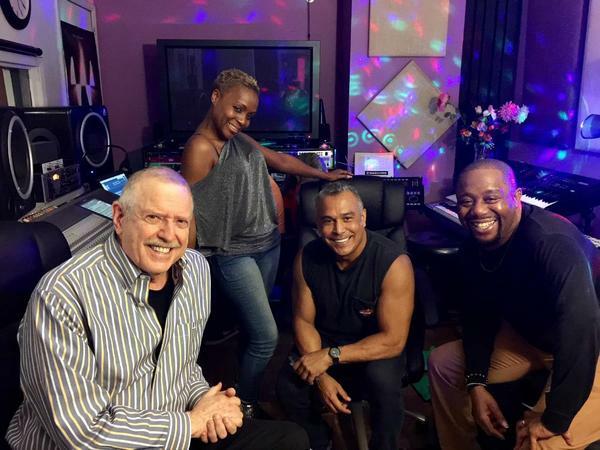 Two time Grammy nominee, Tony Moran, also returns to JAMBOX Studios. Moran started his illustrious career with “The Latin Rascals” where he worked with JAMBOX CEO, Lee Evans. As a remixer, producer, and singer/songwriter, Moran has had a very successful career with a number of hits on the Billboard Dance Club Song charts and number one songs on the Billboard chart hits. Moran has produced for artists like Cher and Donna Summer and remixed Michael Jackson, Whitney Houston, Madonna, George Michael and more. He also appeared on the 90’s hit TV show “Yo! MTV Raps” for DJing and producing. Below is Tony Moran(C) in Studio A with lead singer of the band CHIC, Kimberly Davis (C). Also pictured, Keith Fluitt (R), (vocalist) Patty LaBelle, Quincy Jones, and Michael Jackson. And Mike Greenly (L), (songwriter) Universal, American Express, McDonalds and more. Look out for our JAMBOX Artists Page coming soon… and find out how you can be part of it! But your BIO, music and pic on our site…MORE EXPOSURE!